school seniors or college students attending school in Connecticut. 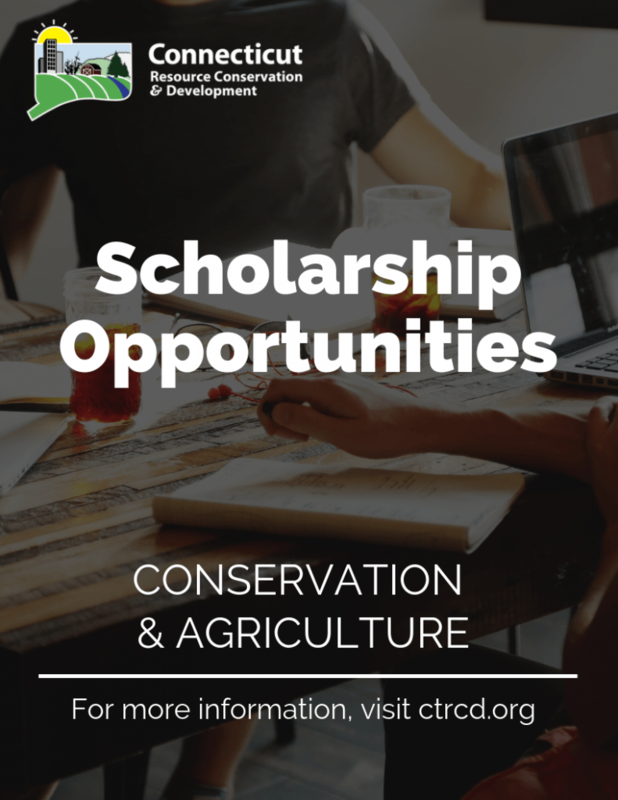 The Linda B. Krause Conservation Scholarship scholarship is awarded to a student who is pursuing a career in natural sciences, conservation or community planning in honor of Linda B. Krause, a longtime Connecticut leader in government, conservation, and community land use planning. The Norma O'Leary Agriculture Scholarship is awarded to a student who is pursuing a career in agriculture, agribusiness, or agritechnology in honor of Norma O'Leary, an active and dynamic longtime dairy farmer, tireless volunteer, friend, former Resource Conservation & Development Board Member, and champion of local agriculture in Connecticut.